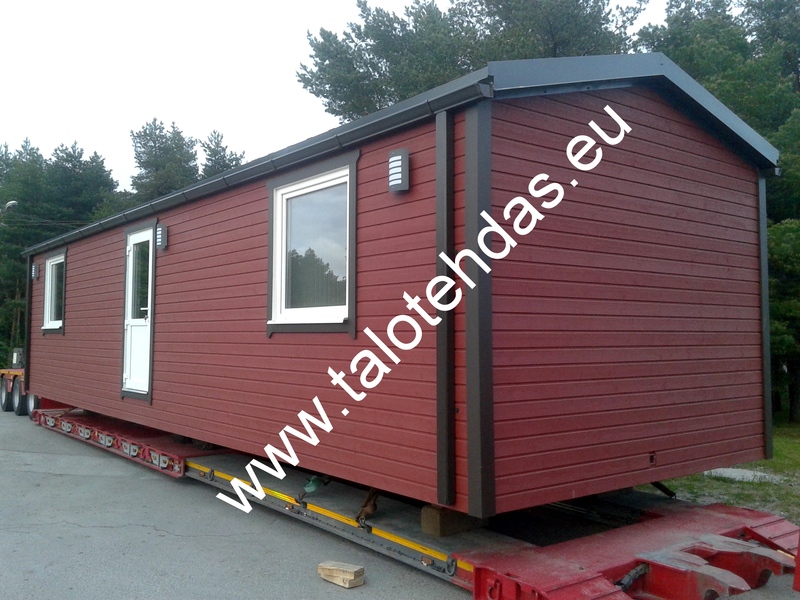 Tellis Grupp OÜ has been manufacturing and marketing houses on wheels (static caravans, mobile homes) and prefab houses since 2009. Our strengths are quality, high production capacity and experienced workforce. We hold reliable customer relations in high regard by accurately establishing terms and conditions and meeting delivery times. We use certified, environment-friendly durable materials for our products. The choice of materials is also dependent on the climate of the future location. Our sustainable growth year by year is enabling us to expand our production and find new markets. Demand for houses on wheels has grown in Europe, Scandinavia, Arab countries, U.K. and U.S.A. We have an extensive global reseller and business partner network. We are open for all types of cooperation proposals from any country. 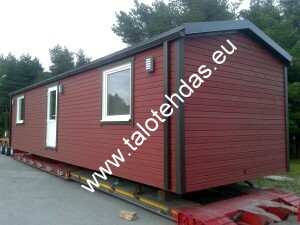 We produce 5 different basic models of houses on wheels. The maximum length of a house is 12 metres and the maximum width 4.3 metres. The houses have all amenities, 1–3 rooms, a kitchen and a bathroom. We deliver turnkey solutions, all houses are ready-to-move-in. Customers can have their say as regards layout, finishing, and kitchen and bathroom furnishings. We provide individual service for each and every customer in order to achieve results which would grant full mutual satisfaction.